Content as business strategy for every website or mobile app is useful and important, especially when it come to search engine optimization (SEO). 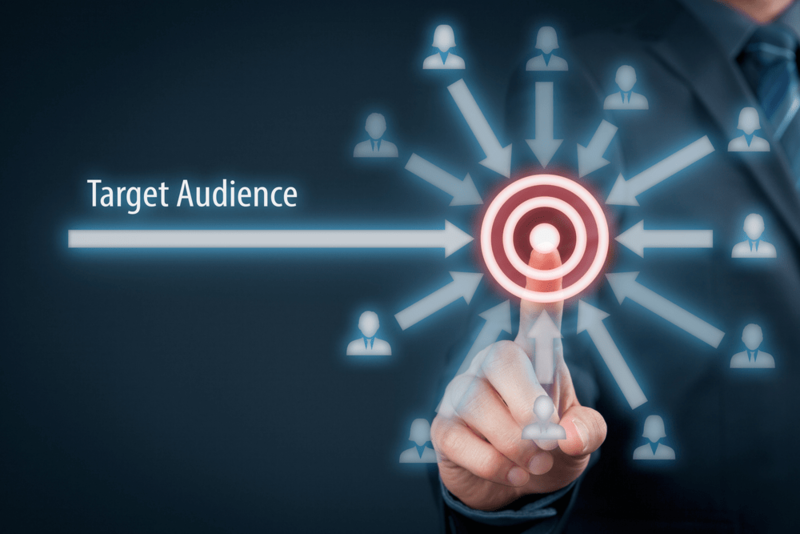 Content also helps to determine the design, redesign, advertising, organization, navigation, layout of the site, and most importantly, to communicate with your audience or customers. Content includes but not limited to text, logos, branding, graphics, icons, photos, illustrations, animations, quick videos, music, and etc. Yes, there are lot of tasks for this, and try not to feel too overwhelmed. It will take time, but quality content will affect your business in the long-term. Here are few techniques for your content strategy. I like to start by building a site map and wireframe. Site map is your project’s architecture design. 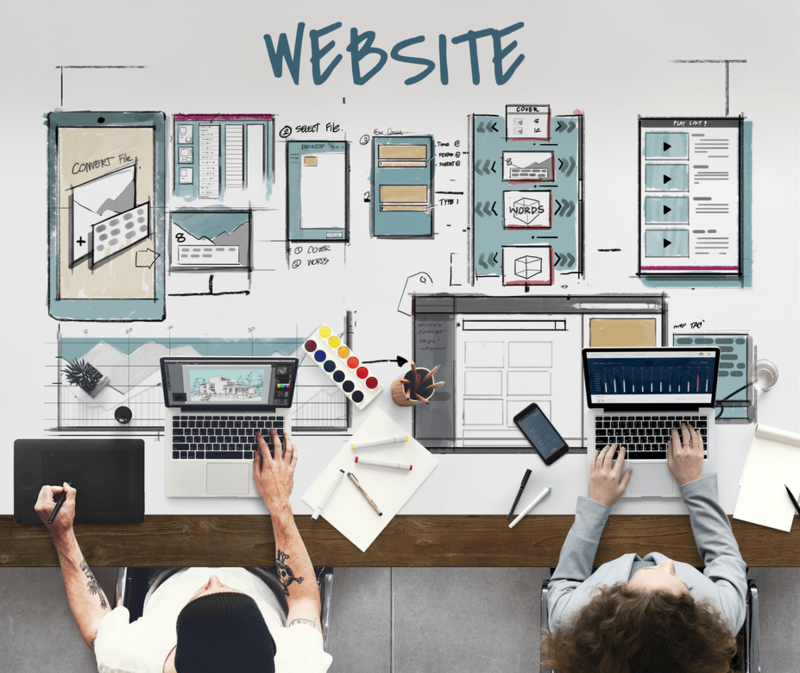 No matter your project is a cooking channel, website, or mobile app, a site map can make you see how each part is connected at a glance. Wireframe is similar to a blueprint. Draw a layout and write down the text of what you want to communicate with your customers. Try not to use graphics or icons, instead using adjectives to tell what emotions you might want to express, or what you want your customers to feel. Once we have the visual structure and scope of the frame, what we need to do next is to determine the relevant content for the project. You need to make decisions on the specific content to present. Keep everything simple, direct and easy to understand. Then we start gathering or writing content. Make sure you categorize or label them so it’s easy to locate. For example: Industry specific, press release, styles, events, by different services. After we organize gathered content, let’s start building content around the wireframes. 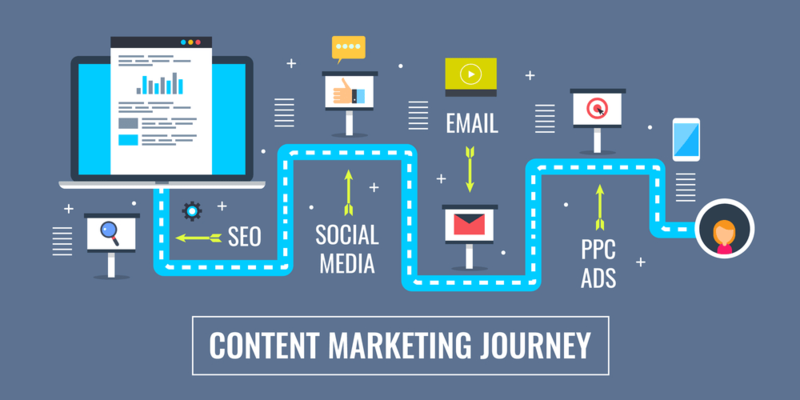 Here is a tip for content marketing strategy, you should be thinking about keywords while gathering or creating content, because it will be crucial to your SEO. Be aware that quality content can make a major difference. Advertising and google search with quality content appear to be much more effective. Therefore hiring a content creator or writer would really help saving your time and the overall result of the project. Professional artists, illustrators, photographers, and engineers will definitely provide you with better content for marketing purposes. It will speed up your process, and help you stand out.